Window cleaning should be a part of your regular home cleaning routine, especially after dust storms or rainstorms. Window screen cleaning can extend the window screen’s longevity, makes your home’s exterior look better and gives you a better view of the outdoors from inside. 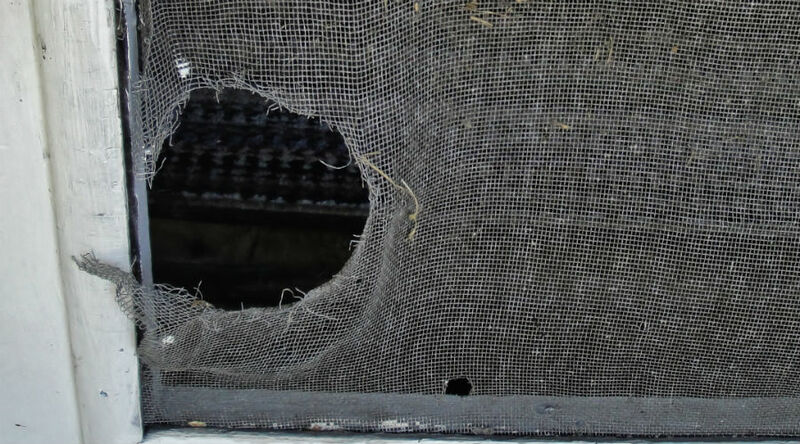 A hose down or a pressure washer cleaning isn’t always adequate to keep screens clean, and can even damage your window screen beyond repair if you’re careless. Here are a few steps to help you clean your window screens efficiently without damaging them. Remove your screens – Start by removing your screens from their fastenings. Modern window constructions make it easy to pop out the screens, but for older fastenings, use a plastic putty knife to pop them out. Lay the screens on a flat surface – The best way to clean window screens is by placing them face down on your driveway or lawn. You can clean smaller screens in your bathtub. Use gentle detergents when washing – Your screens are sensitive, so use a mild detergent like baby or dish soap and combine it with water. Gently scrub using brushes with soft bristles to avoid tearing your screen. Use clear water to rinse any remaining film off. Avoid using high pressure washers or nozzles to avoid damage. Let your screens air dry by laying them in the grass or propping them against the outside of your house. Before putting your screens back in place, it’s best to clean you windows on the screen-facing side, as any lodged debris can dirty your screens when you put them back on. Put your screens back in place once they have dried. Make cleaning your windows easier and update to a modern window frame with Allied Siding and Windows! We provide affordable, quality window replacements from Andersen, Simonton and Don Young, all of which offer the latest in energy saving technology and functionality. All the windows we install are custom-made and fitted specifically for each customer’s home. At Allied we don’t charge extra to remove and dispose of old windows. Our 100/100/100 window replacement is one of the best packages on the market, providing 100 percent financing, a 100-year warranty and an affordable fee of just $100 a month, based on a 13-window average per home, with our Easy Payment Plan. Contact us today to have your windows replaced and enroll in our 100/100/100 program!